Woohoo! I’m incredibly lucky to share that I’ve been asked to be on the inaugural Scrapbooking Global Design Team! These clever and talented girls are amazing scrapbookers and we are happy to share our first Blog Hop using new Stampin’ Up! Colours. So what colours did I choose for this challenge? I decided to be nice and bright and chose Balmy Blue, Blueberry Bushel, Poppy Parade and Pineapple Punch. I used my Block D to stamp my four rectangles and then carried on with stamping some more backgrounds using Artisan Textures (146573) and Swirly Frames (146519)- Two stamp sets that I just had to get on my first order. I’m a sucker for chipboard…I have to have it so when I saw the Frames Elements (146906) on page 199 of the new catalogue..It HAD to go on my first order. Thanks for hopping and happy scrapping! Thanks Tricia! Yep I realised after I stamped the same! I actually had another photo I was going to scrap but chose this photo instead after stamping. Thank you Delys for being part of the team ❤ I love your layout with all the pops of colour and that stamp set is sooo cool. Thanks Sharon and thank you for starting this wonderful team! Love the colours, inked block rectangles, and the frame elements, Delys. Beautiful page. Congrats on your DT spot; well deserved, my friend. Love the page and especially your layout. The blocks of color in the background are awesome. Love the layout and the bright colors. So fitting for the photo!! Terrific page Delys! 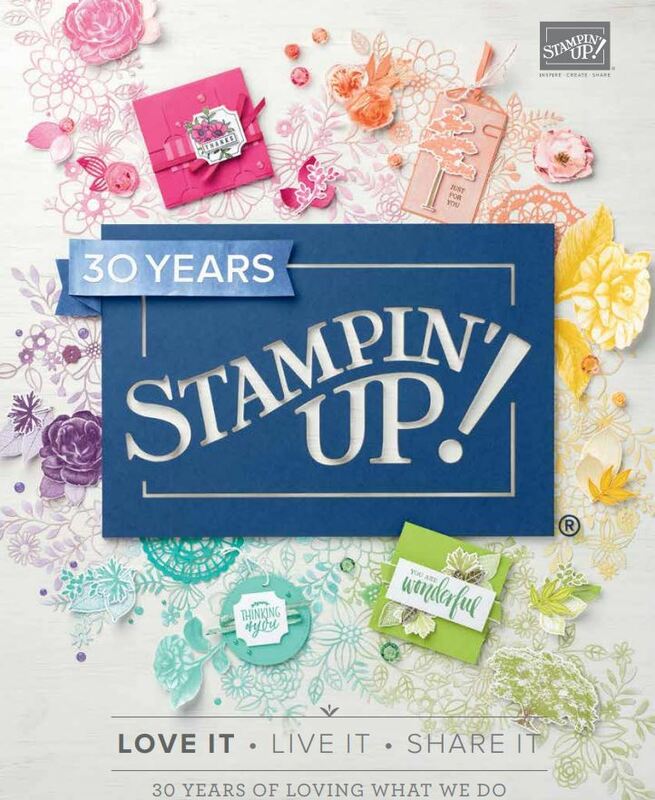 I love the extra large mats and the blocks of color you’ve added to the stamped images.